Search for "Himouto! 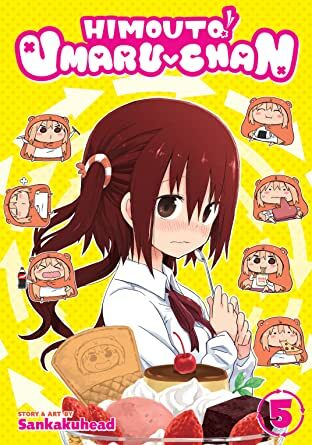 Umaru-chan Vol. 5"